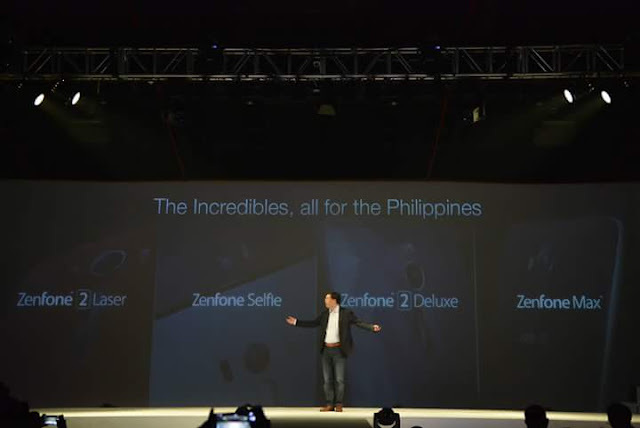 Home / #AsusPH #SeeWhatOthersCantSee #ZenFestival2015 / asus ph / asus philippines / ceo / jerry shen / kim jones / selfie / zeenfone selfie / zen / zenfone / zenfone lazer / zenfone 2 / zenfone deluxe / zenfone max / zeny / Newest Zenfone 2 lineup unveils at #ZenFestival2015 in manila. Newest Zenfone 2 lineup unveils at #ZenFestival2015 in manila. 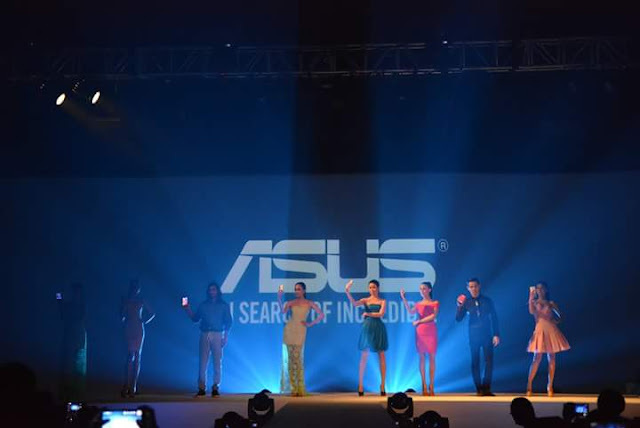 Asus Philippines officially launched their newest zenfone lineup at Zen Festival Manila last August 29 at Makati City. ASUS CEO Jerry Shen start the opening remarks with the very generous greeting in tagalong words, “ Magandang hapon po sa inyong lahat”. Zen Festival Manila was hosted by TV Personality and a Lifestyle blogger Ms. Kim Jones, as Mr. Shen discuss the newest zenfone lineup and its great features. followed by a fashion show to showcase the new devices highlighting not only the performance but also the design and aesthetics of the new ZenFones. Highlighting the event, as Jerry Shen unveils the 4 new Zenfone models. 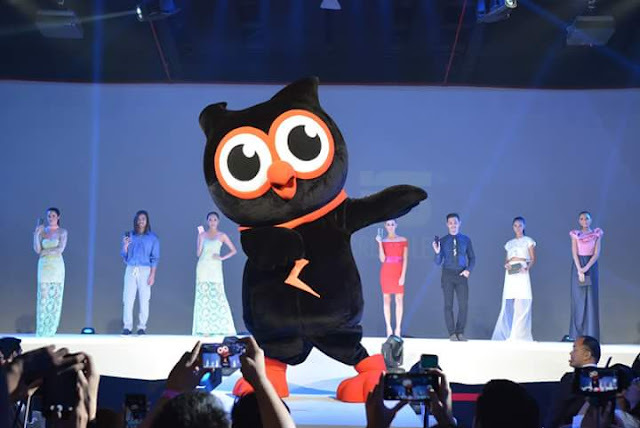 Zeny shows how his moves on the dance floor, entertaining the crowd before the announcement of the Zenfone Prices. 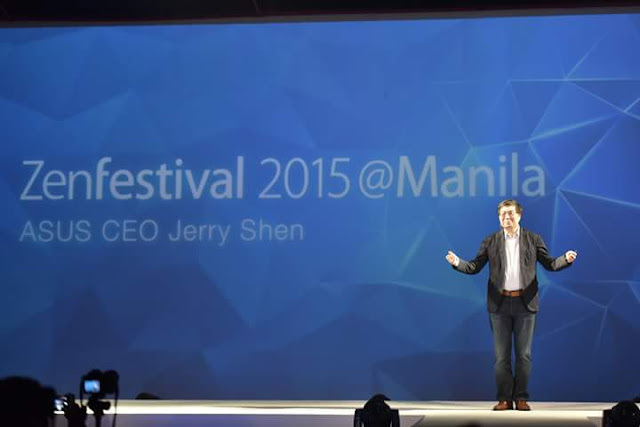 To know more about the #ZenFestival2015 Manila, visit facebook.com/asusphilippines Facebook.com/GizmoManila.